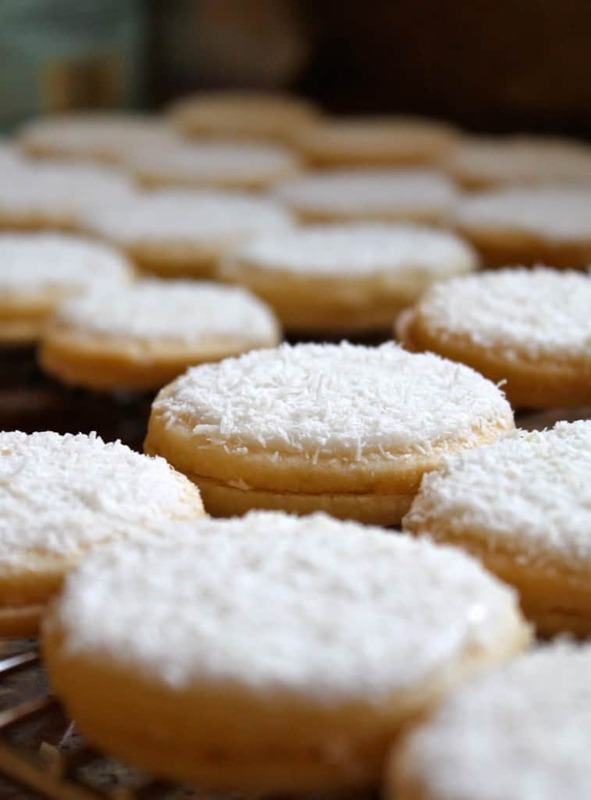 Snow cookies are made with a recipe I created to imitate the flavors of a Snow Cake my mother used to make when I was a little girl. Award winning recipe! Christmas in California takes some getting used to. I suppose for native Californians, 80-degree days with flowers blooming in December and dining alfresco for Christmas dinner is normal. As a non-native, I have become accustomed to the lack of “winter,” but I think it’s the only day of the entire year, when I would still like to see snow on the ground. 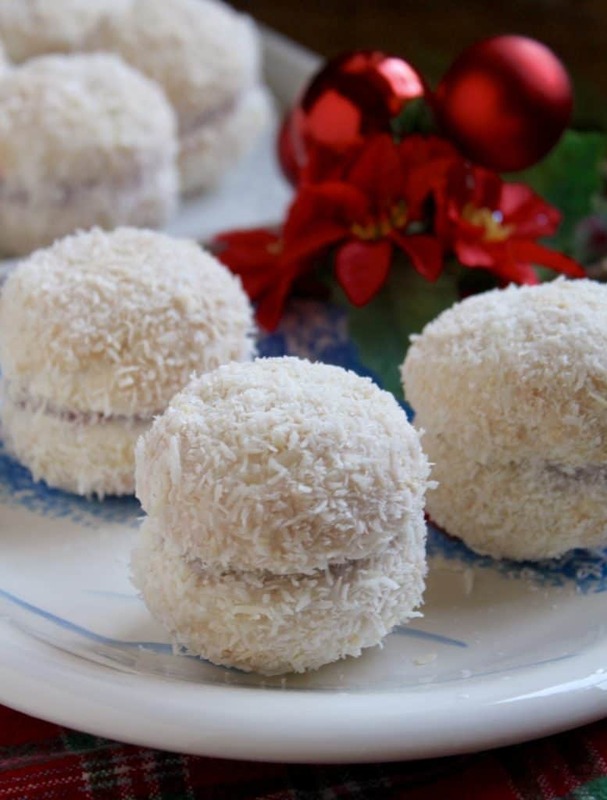 Another raspberry and coconut Scottish delight: Snowballs! Of course, I’d want it gone by the next day, so I’m really not complaining about the lack of wintry weather (that’s why I moved here in the first place) it’s more of a lack of “feeling” or the atmosphere of what I grew up with as a child. 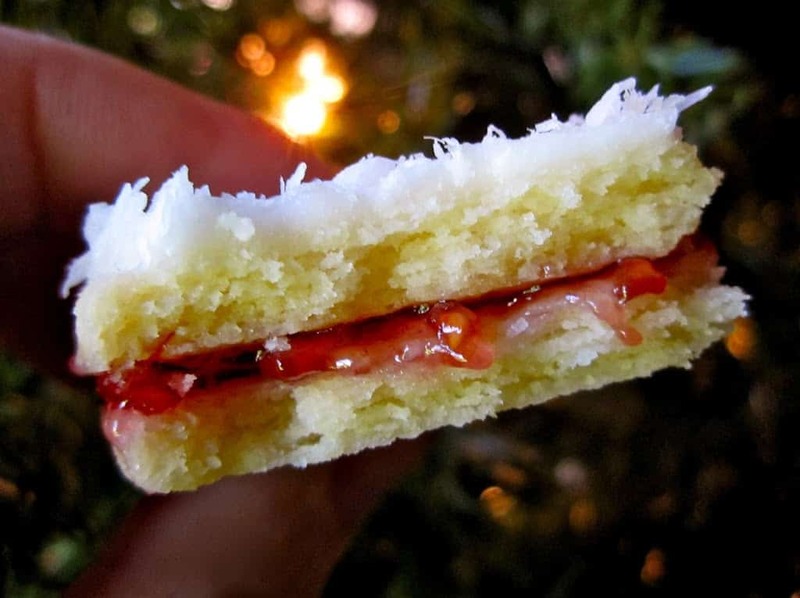 When I was a little girl in Scotland, my mother often made a Snow Cake, which had a biscuit (cookie) base, a slathering of raspberry jam, topped with a layer of cake, and crowned with white icing and shredded coconut. I have always been smitten with coconut, and I just adored this cake. 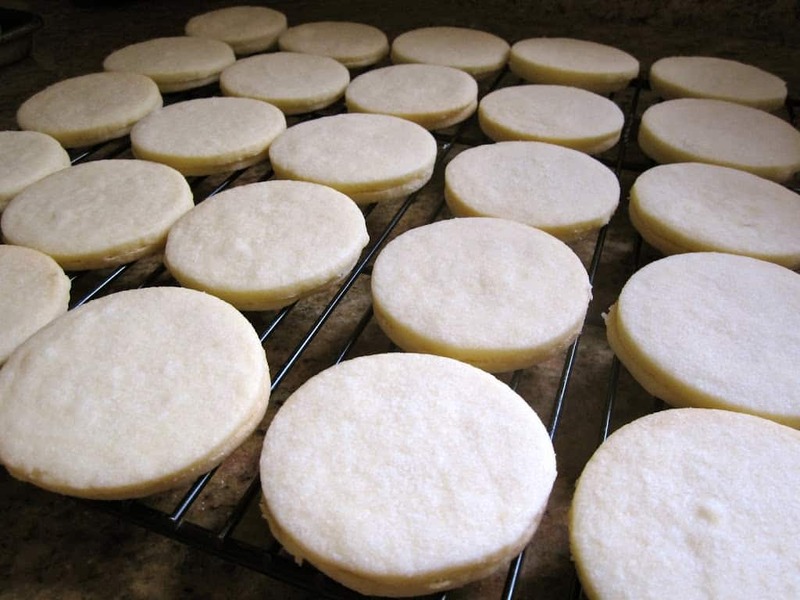 Making Snow Cookies, an adaptation of the Snow Cake my mother used to make, makes it feel more like the Christmas season to me–I mean, they look like beautiful snow-topped delights, don’t they? 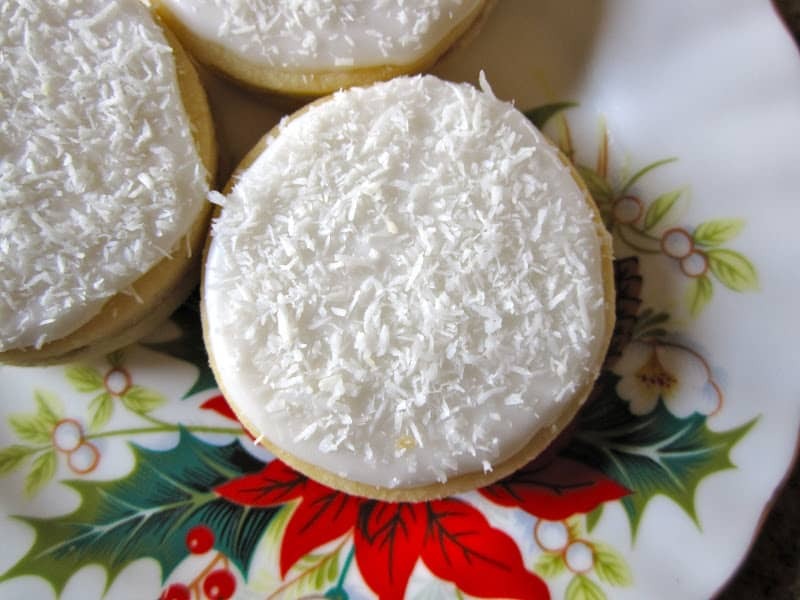 And if you think they just look lovely, oh, you are so mistaken, because Snow Cookies actually taste even better than they look. 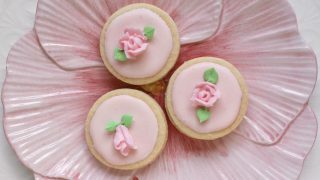 I’m sure it’s the combination of delicate, shortbread-like cookie, with the fruity, raspberry jam, the sweetness of the icing and coconut, all in one bite–its just a fabulous blend of flavors! 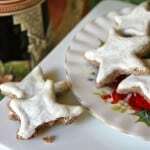 You can make a batch of Snow Cookies (without putting the jam in the middle) and they’ll stay fresh in a tin for weeks. Just sandwich them together right before you plan to eat them or give them away. They’re perfect for Christmas and Holiday Cookie Swaps, or to give to friends and family in festive paper boxes, adorned with lovely ribbons or bows. I think it’s safe to say that most people would enjoy delicious, homemade cookies much more than many other run-of-the-mill gifts. As for a White Christmas, I suppose I’ll tough it out in the hot sunshine with the rest of my fellow Angelenos, yet again. We may not have snow, but we can have Snow Cookies! 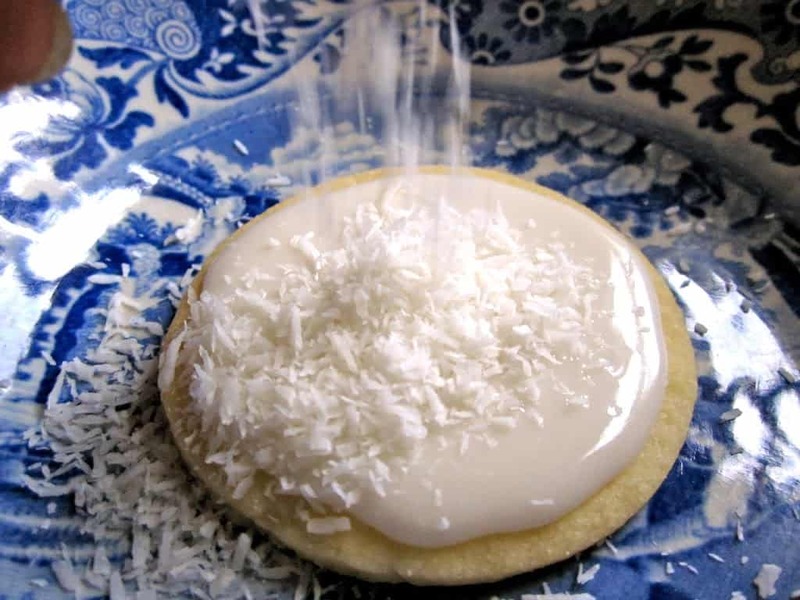 I am very excited and honored that my Snow Cookies were chosen as one of the LA Times Top 10 Favorite Cookies in the 2012 Bakeoff! If you are interested in my tour of the Test Kitchen and photo shoot, you can read about it and see some photos here. 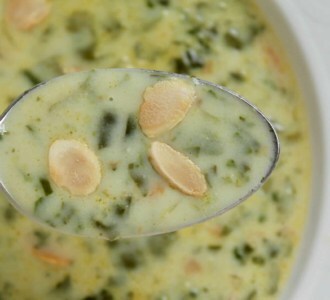 The recipe was printed in the December 15th edition of the LA Times newspaper. *Jan. 18, 2014 – I am even more excited to add that this recipe has been chosen as the Better Recipes Editor’s Choice. My Snow Cookies won The Best Blogger Recipe Ever: Holiday Recipe Contest, and will be featured on The Daily Dish (online) and in print in Better Homes and Gardens magazine (April issue). 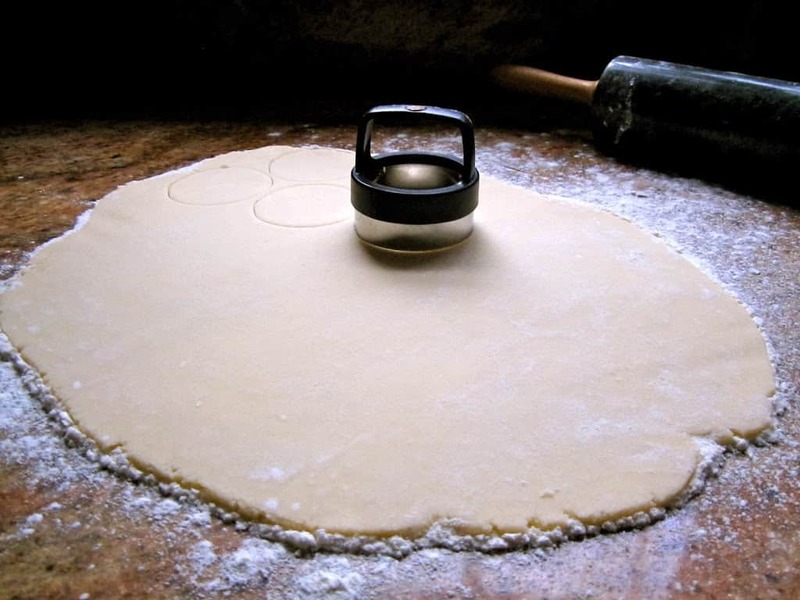 Using a metal spatula or turner, lift each cookie. 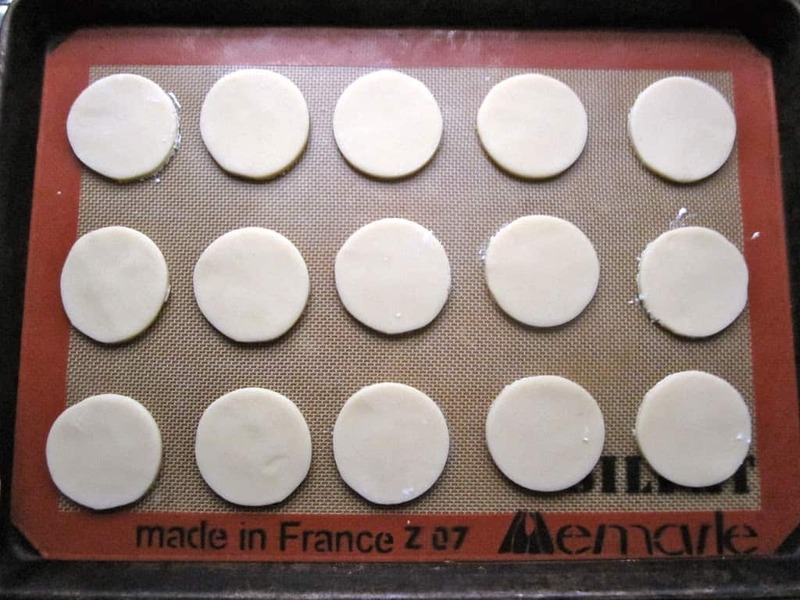 Then place onto a prepared cookie sheet (I like to use a silicone sheet). Bake in a 350º F oven for 8-10 minutes. 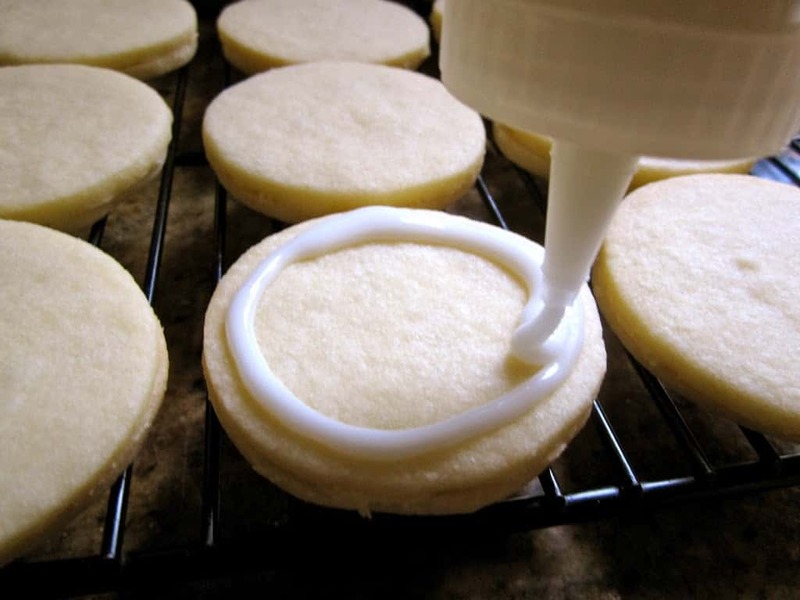 Next, spread or pipe some icing on each top cookie only; do not ice all of them. 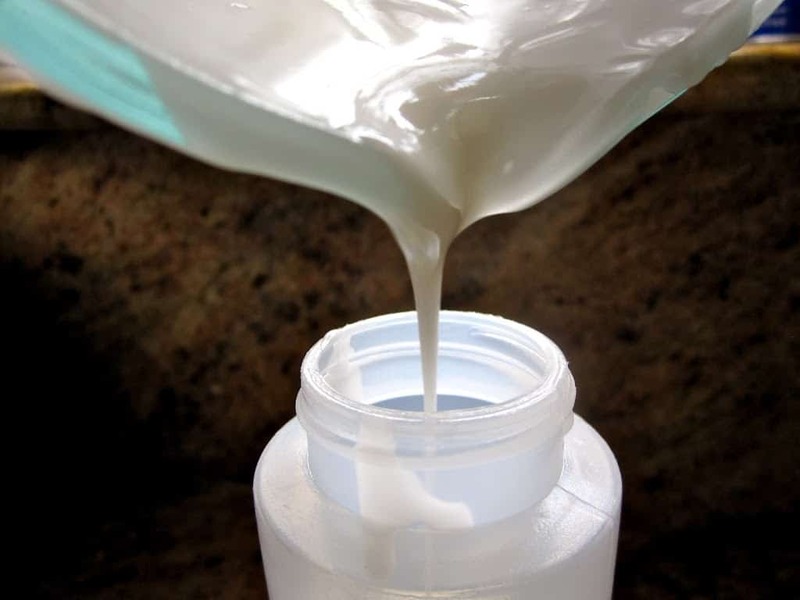 I love to use a condiment style bottle to do the outline, then fill in the center. 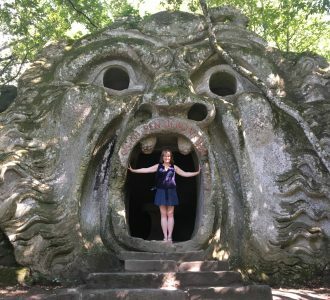 It’s really fun, and easy enough for kids to do! Don’t worry about getting it perfect, because once finished, they will look great! Immediately sprinkle with coconut, and set aside with its mate. I usually let these dry overnight; they need at least 6 hours for the icing to set. When the icing is dry, sandwich the cookies together with some raspberry jam. Place a few on a festive plate, or box them up for a lovely holiday gift! This is another great foodie gift. 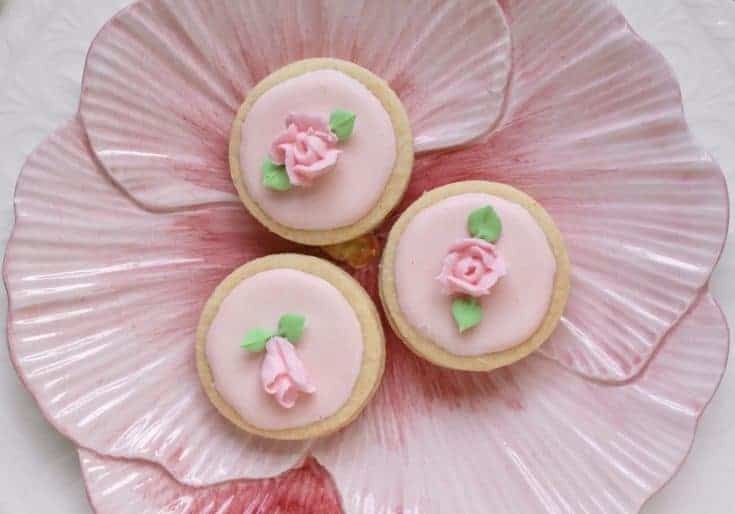 Would these cookies be okay to bring to an Easter dinner, as a dessert treat? I’ll make them n the Wednesday, for the Sunday? Please let me know or I have my mother in law’s Easter cookies? 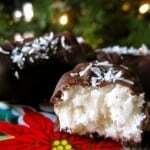 Coconut lovers would adore them, Luisa! Why not? And yes, making them on Wednesday isn’t an issue. I’d bake them Wednesday and then leave the icing/coconut and jam until a day or two before the Sunday. 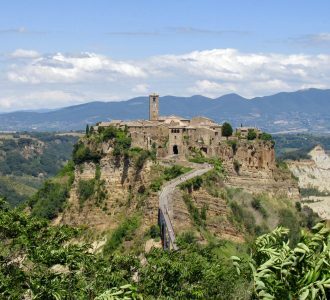 Buona Pasqua! How lovely, Bea! I’m sure that’s a beautiful gift to give! Lucky recipients! Ok, so I saw this recipe and thought, hmm, how good can I take it be right? 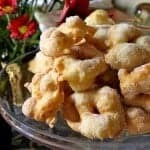 I mean, my Greek mother has taught me how to master the Greek shortbread, aka kourambiedes……but then I thought, it is Christina’s recipe and this lady has made me extremely popular around the donut circles, just give it a go! Well boy was I glad we made these beauties. 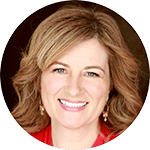 Christina, they are simply divine and make the perfect foodie gift for Christmas. Alas, another batch was needed to be made because my family kinda ate them before they were given! Thanks so much, these are no doubt keepers. Wishing you a wonderful festive season from down under in Melbourne! These are so yummy! 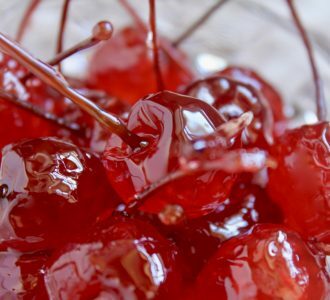 I made them last year and will make again this year. Thanks for a delicious recipe! Love to hear that, Donna! Thank you so much! These are beautiful and completely delicious. Delicate and rich at the same time. We made them for a Christmas Cookie Competition (that is historically very competitive) last year and we won! I almost panicked when I thought I couldn’t find the recipe! Baking these will be a part of our holiday traditions for years to come! Oh you made my day, Amber! That’s wonderful to hear that you won a cookie contest with the Snow Cookies, too! So glad that they’ll be part of your holiday baking tradition. Thanks so much for letting me know, I’m sharing your comment on Facebook! :) Merry Christmas! They look both adorable and scrumptious! I’ll try to make them this weekend (and bring them to the office as I always do). One quick question if I may: the 350 F, is that for a “regular” oven or a hot air one? Thx! I hope so. They enjoyed this week’s gingersnaps even though the recipe said they should be chewy and the result was….well: snappy. 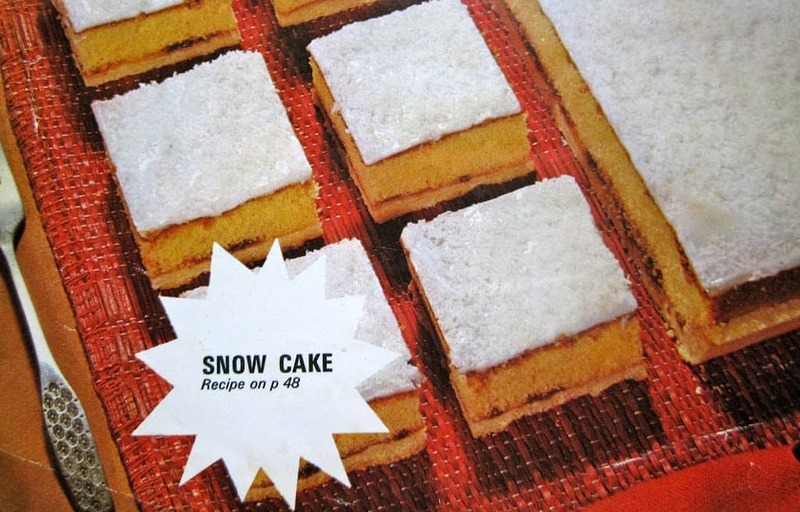 I’ll let you know the results on the snow cookies, but I trust you and your recipe completely! So, I made the snow cookies. However, I found a way to shape them up nicely, took them to work and they indeed loved them! Very happy faces and mouth to mouth feedback, colleagues popping up in my office asking if I had any left. Again: thank you for always willing to share your beautiful recipes! Ah yes, even if your kitchen is warm that will happen. I should add a note to the recipe. Glad they turned out in the end and everyone loved them, Anne! Thanks for coming back to leave a review, I appreciate it! Love your website, and love the look of these cookies. I think my daughter and I will have a go at these for our family Chrsitmas celebrations in Linlithgow. Merry Chrsitmas all! Thank you, Louise! Your family will love them! Merry Christmas to you, too! I also grew up in Scotland and just love Empire biscuits! Best bakers in the world in my opinion! Do not get me started on sticky toffee pudding ! Miss home every day ? I have LOTS of Scottish and British recipes here, it helps the homesickness, Krystyna! Trust me, I know! I had guessed right away that these were an adaptation of one of my favorites from our bakery, Empire biscuits! 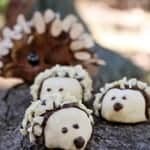 Love these but find them a bit scuttery to make. Worth the effort though. Thanks for the memories! Okay. First let me say these look amazing! What a fun treat for Christmas (could use a little snow in PHX for one day, too)! Second, WOW! Congrats on your double-whammy recognition! I’ll look forward to seeing this in print! I’m having company next weekend and want to have several treats under a cake dome for them to help themselves to. These will be perfect – thank you! Just wondering…1.) If I make them now and store them, should I ice and coconut them now too? Or just store the cookies and ice when I am sandwiching them? 2.) I don’t think I have a tin available….will they store just as well in a plastic storage container? THANK YOU Christina! Thanks so much for the reply – so very helpful. I’m going to look around for a tin and I’ll definitely take a picture for you. Have a great day! 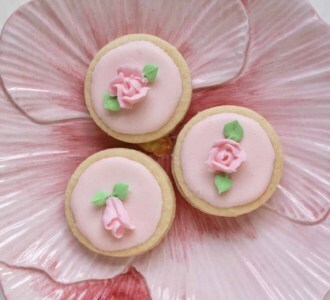 The prettiest cookies on the ever of ever! Where was this recipe when I needed one for the cookie exchange. It looks fantastic. 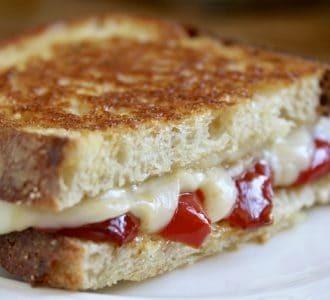 This recipe is on my to-do list. 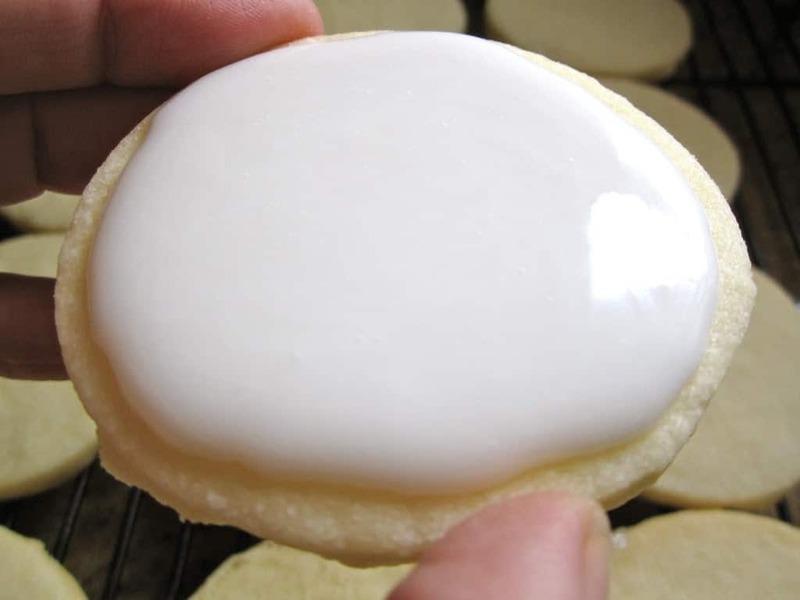 Do you place the icing/coconut on each cookie or just the top one? Can’t wait to try! 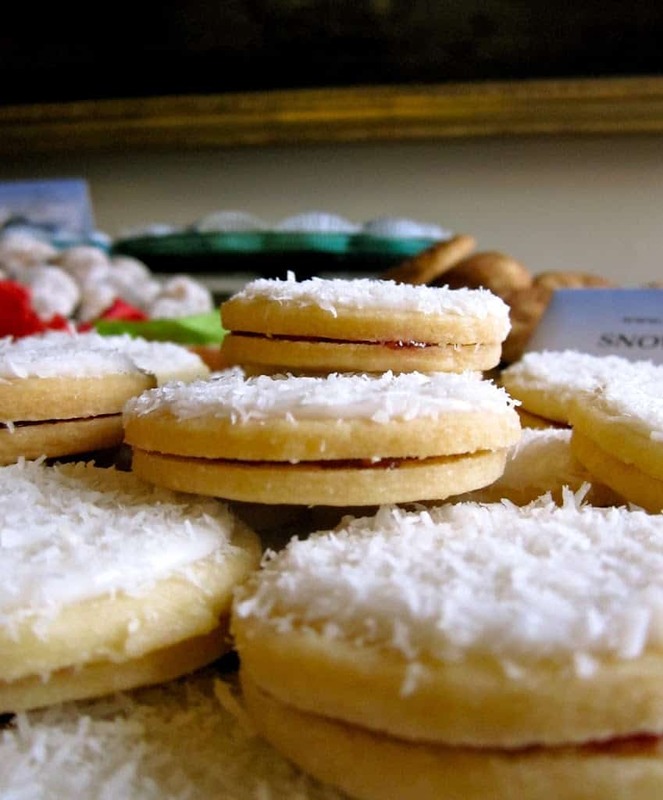 Sorry, I didn’t see this question until now, John- only ice/sprinkle coconut on half the cookies as the bottom ones will have the jam spread on them. I love that you adapted a childhood favorite cake into cookie form! THe coconut looks so beautiful. I need to get some for my cookie decorating party for sure! These Snow Cookies are beautiful. I love them! 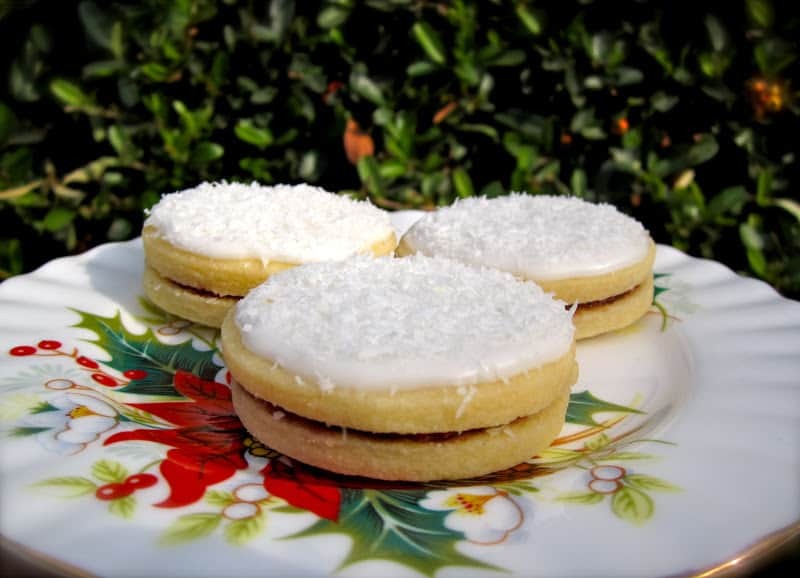 Am I right in thinking that without the coconut and with a cherry, they would be my all -time favorite in the UK, and particularly Scotland, yummy Empire Biscuits? Wow, Christina! Congratulations! I would love these – I will definitely have to remember them for Christmas. Oh wow! These look delicious and beautiful. So glad you shared the link over on food52. 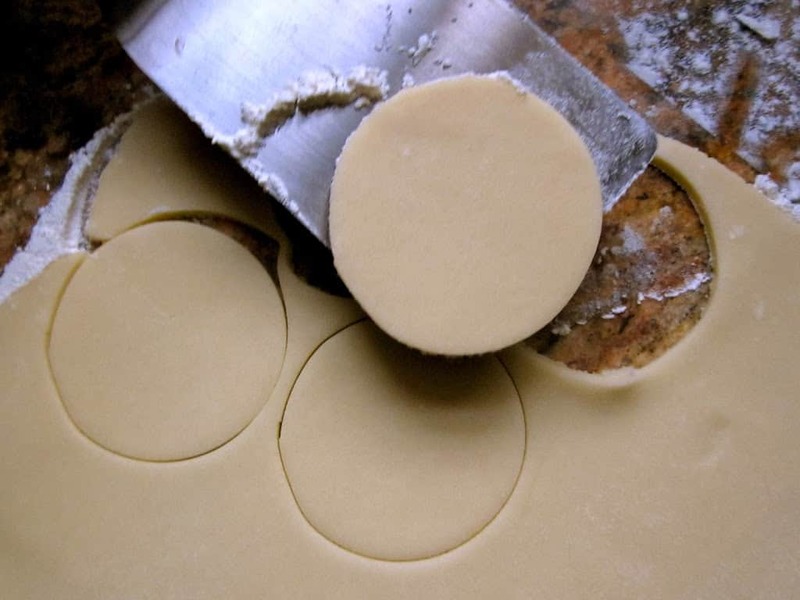 They might end up as a New Year’s cookie for us, but we’ll be trying them soon for sure. 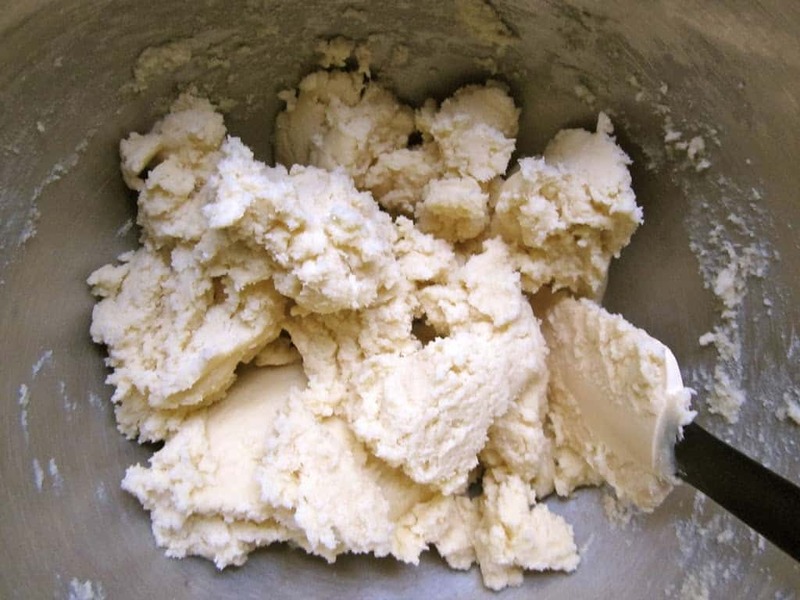 I’m gone on these snowy cookies … was looking around for a new and pretty yummy Christmas cookie … found it! Its all I can do to not eat the screen…I NEED to make these sometime soon!